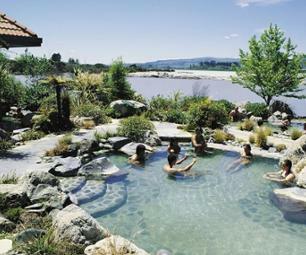 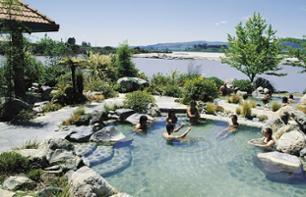 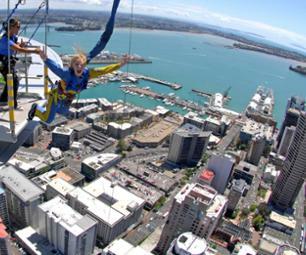 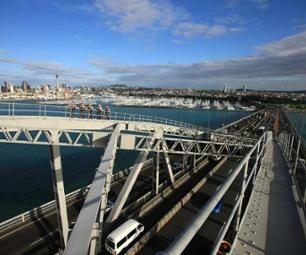 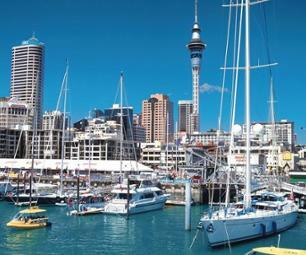 Attractions to see Auckland | Book now! 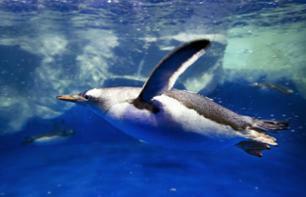 Dive into an underwater world at the famous Auckland aquarium! 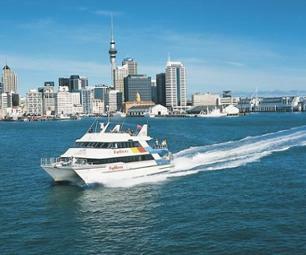 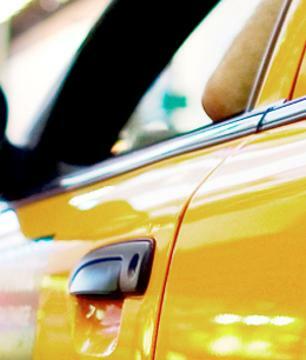 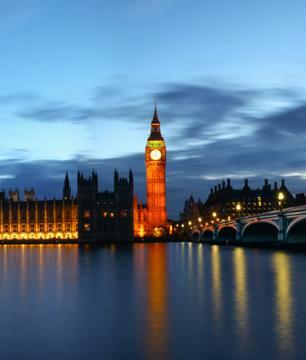 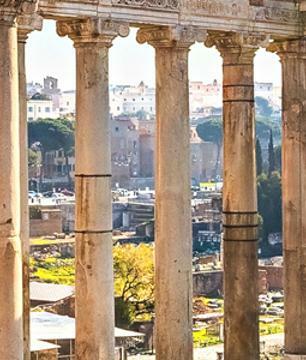 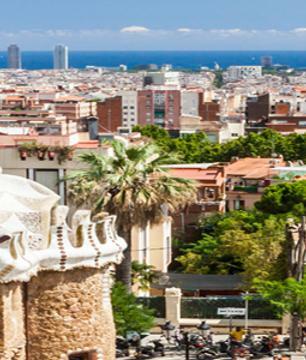 Visit the most beautiful sights the city has offer during a tour by bus and on foot. 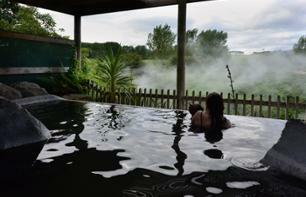 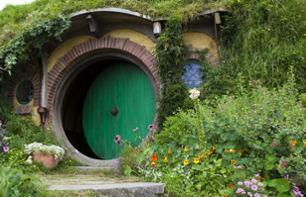 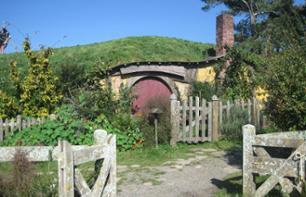 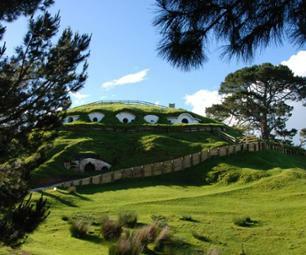 Hobbiton - Enjoy an excursion to the famous Hobbit village where key scenes of the Lord of the Rings trilogy were filmed!